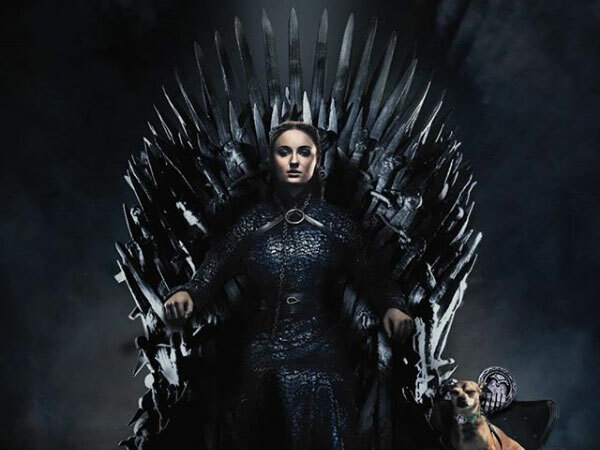 Game of Thrones season 8 episode 1 just released today and people can't contain their excitement and social media is full of spoilers, reviews and heartbreaks. 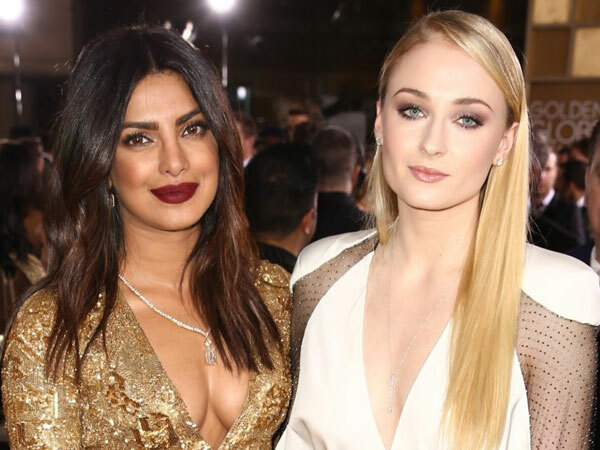 While all of them were at it, our very own Priyanka Chopra, who is also a Game of Thrones fan took to Instagram and called her to be sister-in-law Sophie Turner "A boss babe" for her work in the popular series. 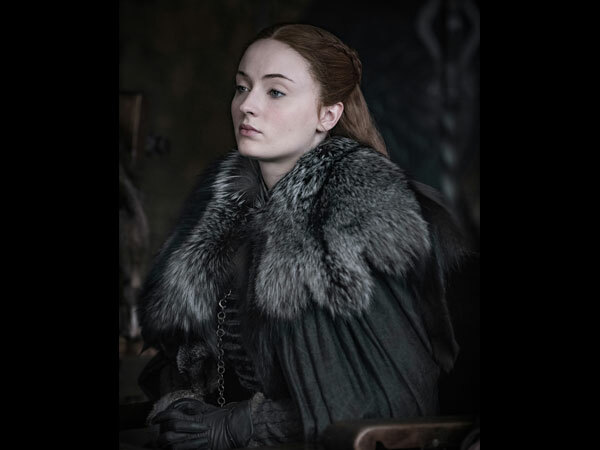 For the uninitiated, Sophie Turner plays the character Sansa Stark in Game of Thrones and is one among the other characters who is eyeing to sit on the Iron Throne and will she will succeed or fail, we'll get to know only in this final season. Right from day one, Priyanka Chopra and Sophie Turner have shared a good rapport with each other and also held each other's back when several reports came out stating there's a war brewing between them in the family. They have always stuck together as one. Now that Game of Thrones will air for another month worldwide, we're sure Priyanka Chopra will keep sending many such posts as nobody on this planet can simply keep quite after just watching an episode. Stay tuned, folks!